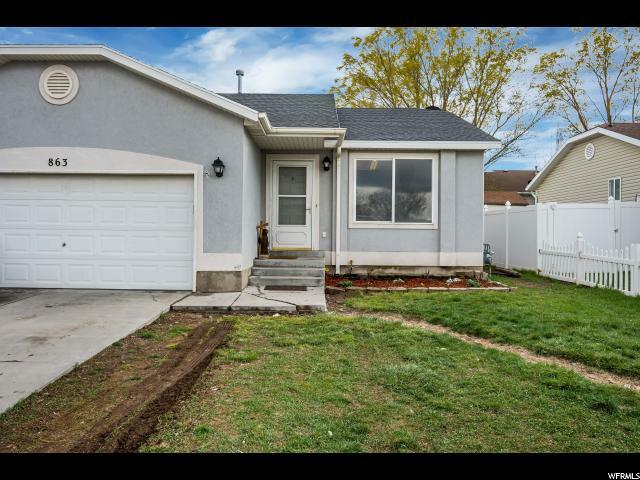 Nice rambler on a quiet street. 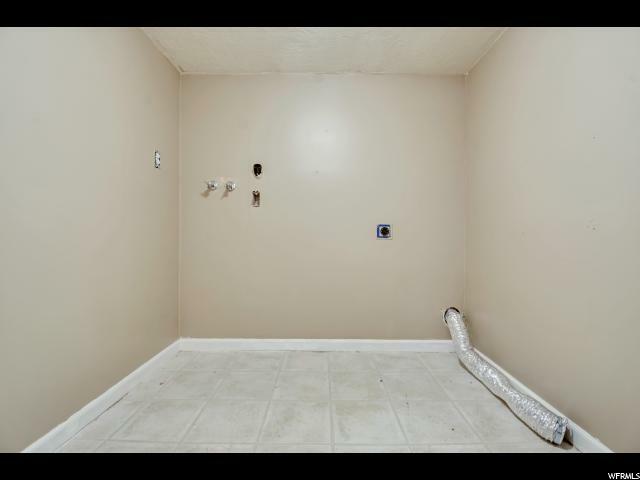 New paint throughout, also a newer furnace and water softener. 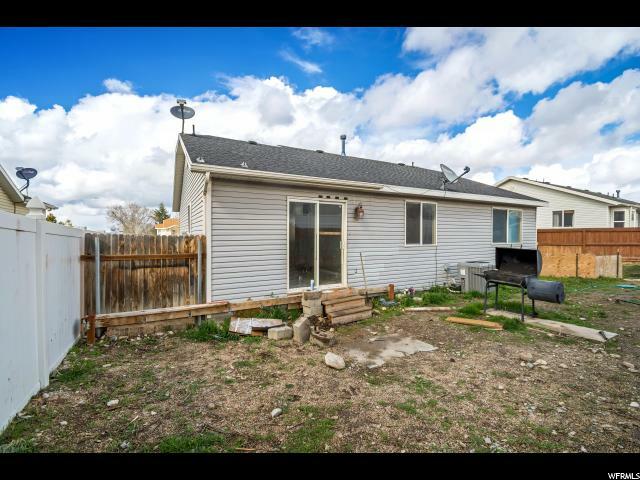 5 bedrooms, 2 bathrooms with RV Parking. 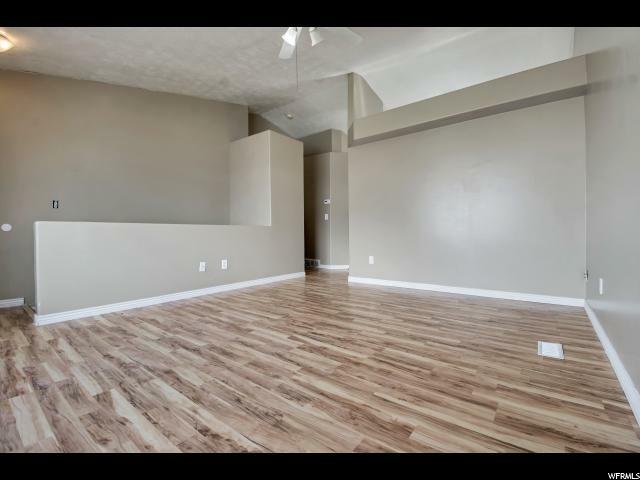 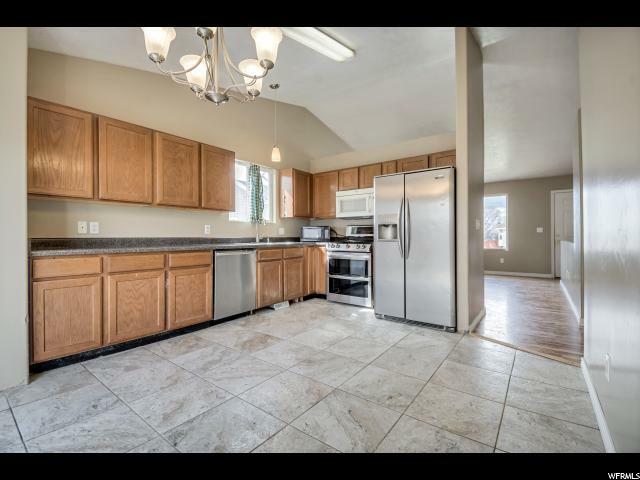 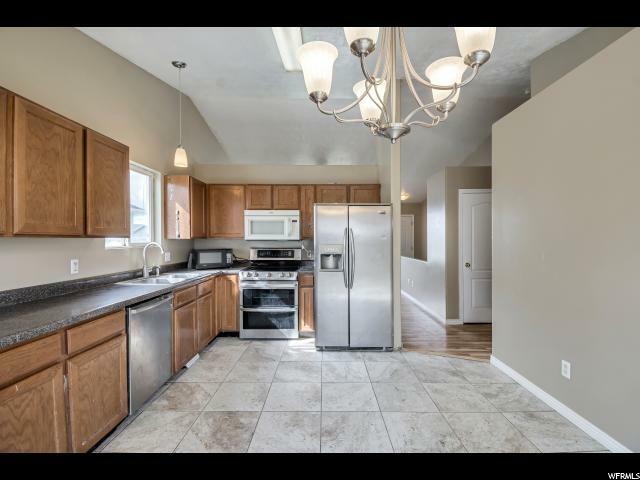 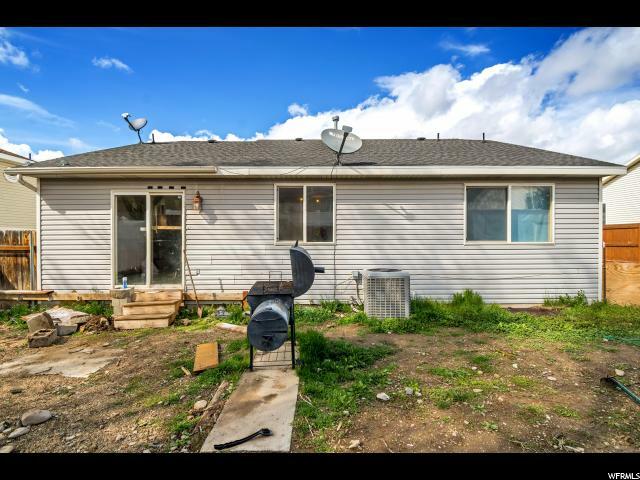 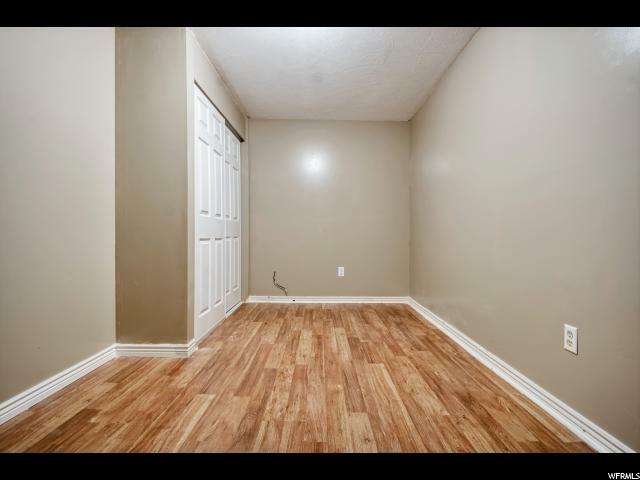 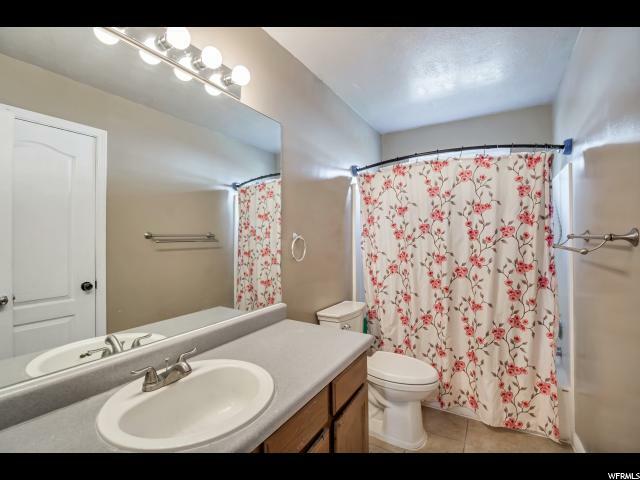 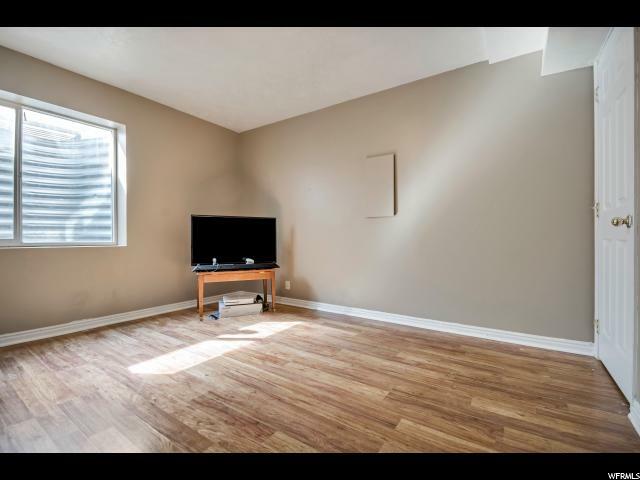 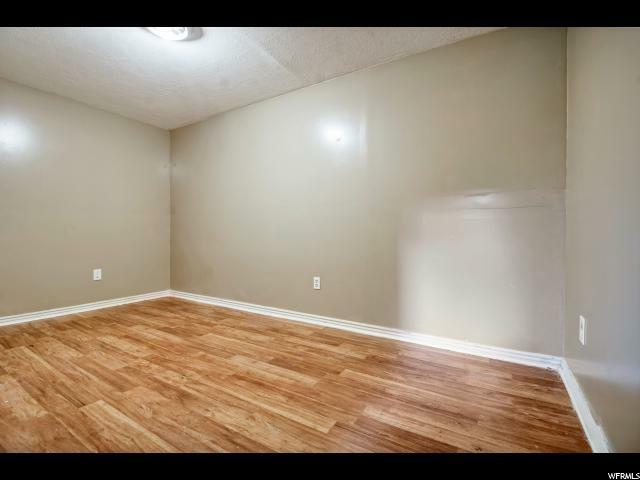 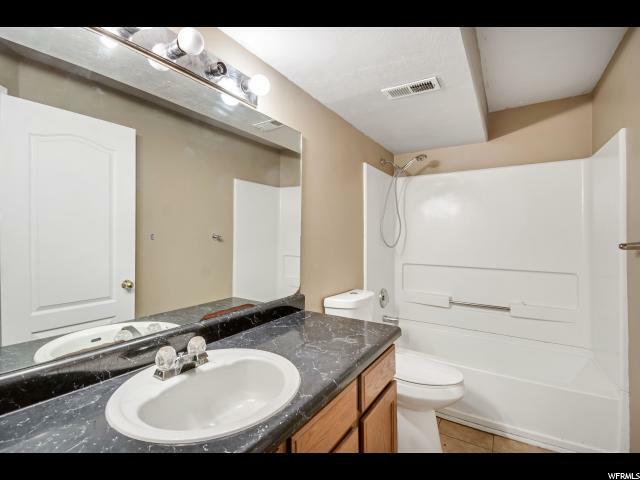 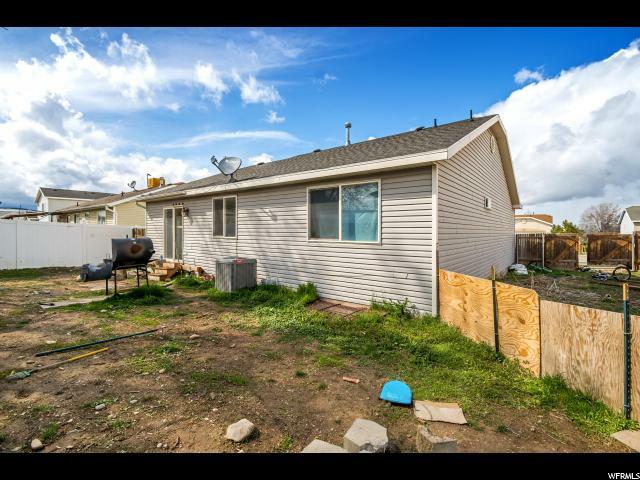 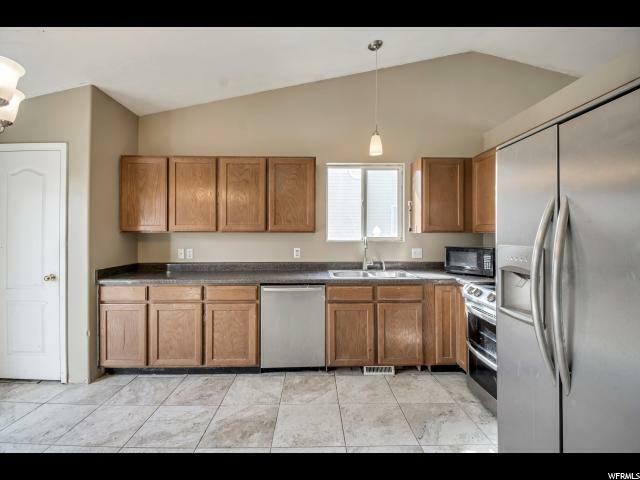 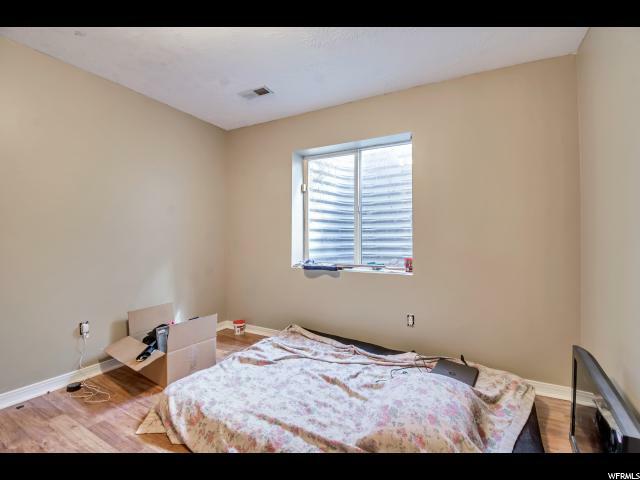 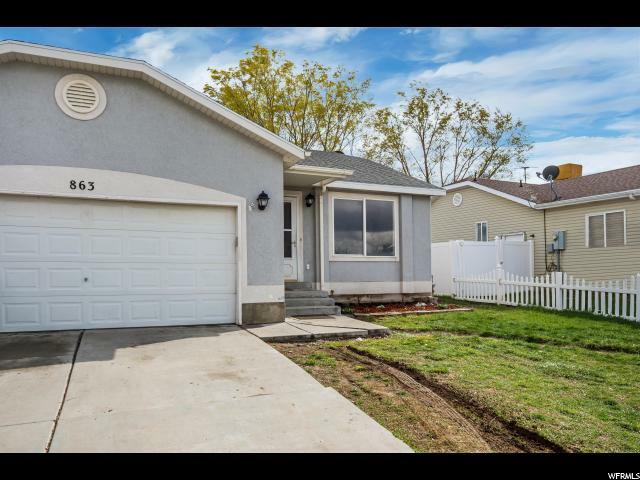 Close to parks, schools and just minutes from Tooele's Main Street.